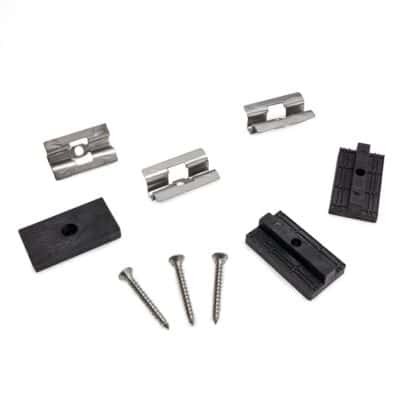 Decking Material – Stainless Steel starter clips For Composite Decking. 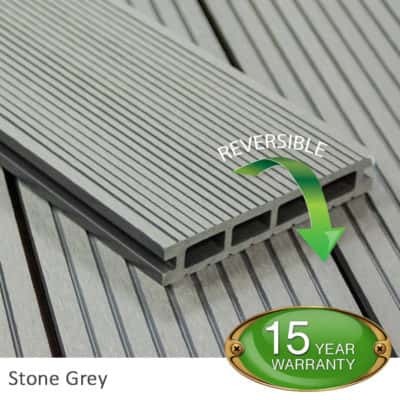 Decking Material is widely sort after but our Stainless Steel starter clips For Composite Decking are the recommended and most effective way to fix composite decking boards down at each end of the board. Installed clips are below the deck surface between boards out of view. 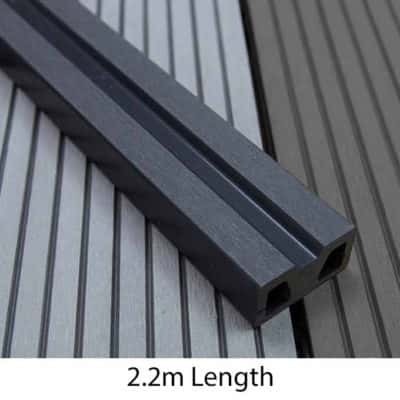 Even with other cheap composite decking brands. This leaves a clean unmarked surface. 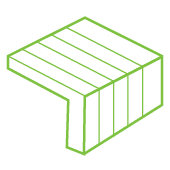 Boards can if needed to be lifted at a later date without damaging the surface. Both clips and screws are stainless steel so will not rust or degrade over time. 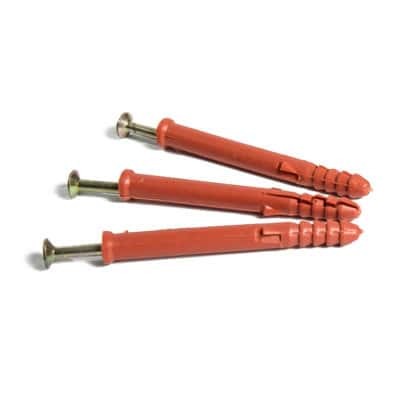 This is unlike the cheap plastic clips which can fail and need replacing regularly. Both starter clips and T clips are easy to use. We recommend making sure you select a log narrow Philips or PZ2 drill driver bit suitable for the screw head. This type of driver head will make installation much easier. Starter clips come in packs of 10. Board fixing T clips come in packs of 50. Each starter clip or T clip comes with 1 x stainless steel screw. Fitting instruction are provided with all kits but call us should you need further assistance. Our time and advice is free. 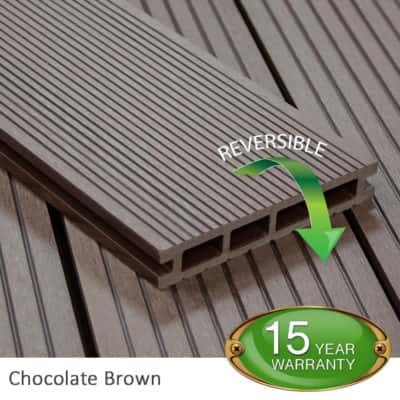 Why not take a look at our composite decking colours Tropical Teak, Stone Grey, Charcoal Black or Chocolate Brown. 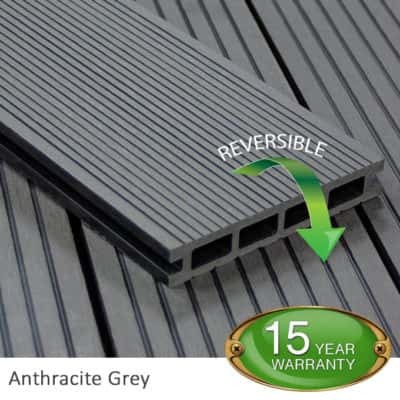 Match them to your decking colour or mix it up a little. There are some fantastic examples of mixed decking designs out there and the possibilities are endless. Remember, our T-piece fixings and starter clips are all stainless steel. Once you try them out you will never look back.